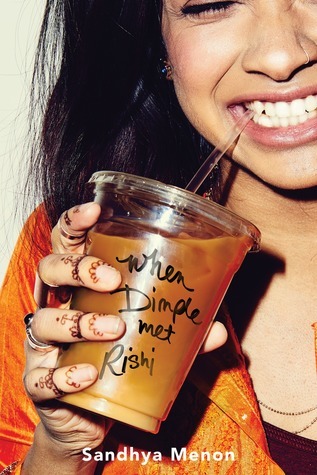 If you saw our recent discussion of When Dimple Met Rishi by Sandhya Menon, you know we are big fans. The book is funny, sweet, smart, and so much more. We want to share the love, so we’re giving away a signed copy. Whether you win or not, we highly recommend you read this one soon. I’m so excited to read this book! If I win, I’ll give this to a teen as a summer challenge prize–there are several who want to read this book and our library copy is perpetually checked out!